Lava doesn’t produce as many handsets as some of their competitors, but they do have something interesting today. 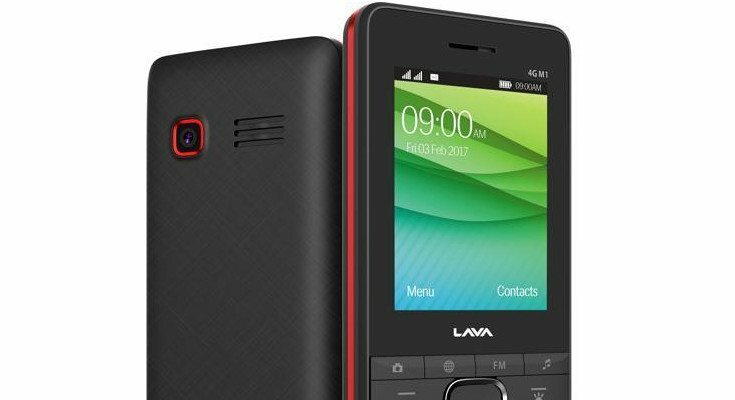 The Lava 4G Connect M1 price and specifications have been announced for consumers in India, which means we have a new entry-level handset to discuss. When you purchase an entry-level smartphone, there are some feature you’re going to have to do without. You won’t find a fingerprint scanner or a QHD panel and in some cases, you’re lucky to get HD and 3G. 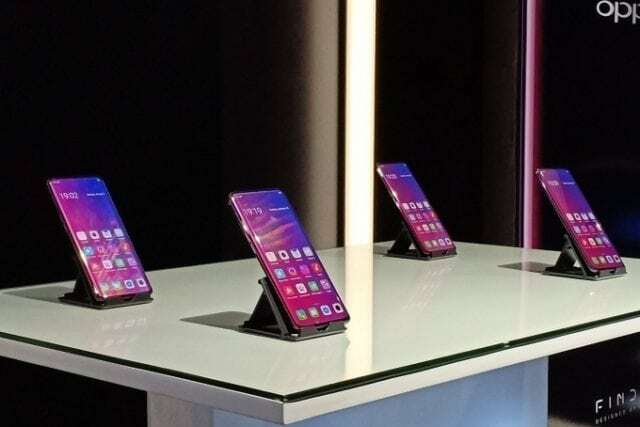 Well, while the Lava 4G Connect M1 price is cheap, it will have one feature you’ll be hard pressed to find in the region. This one comes with 4G VoLTE, something you generally don’t find for $60. There’s not much to say about the Lava 4G Connect M1 when it comes to the design. 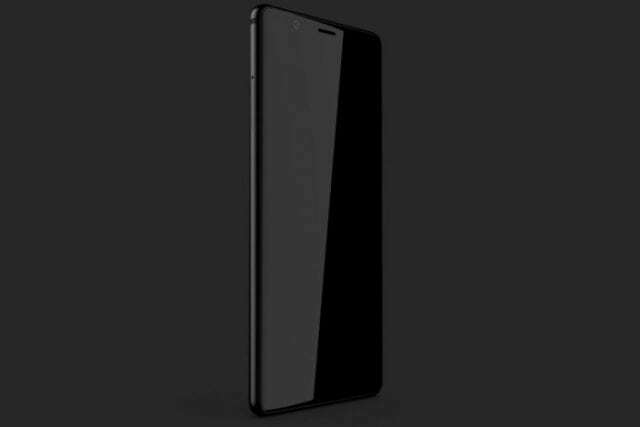 It has super thick bezels and physical keys like you’ll find on most handsets in its class. If it weren’t for those thick borders, it really wouldn’t be a bad looking handset, but they had to cut corners somewhere. 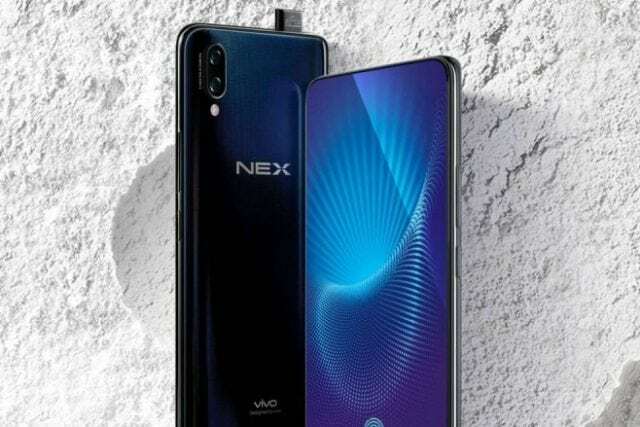 As it doesn’t have a lot of horsepower, it will also come preloaded with Facebook Lite, an FM radio, browser and a few other light-weight solutions. The Lava 4G Connect M1 isn’t going to win any awards, but it’s a dirt cheap option if you need 4G in the region and don’t want to break the bank. The handset is set to debut in the region in the coming weeks ahead with a price of Rs. 3,999 which equates to around $60 in the states. Next article Next post: LG G6 release date tipped for April in the U.S.